So, I want to introduce you guys to my latest addiction. Don’t worry it doesn’t have anything to do with drugs. 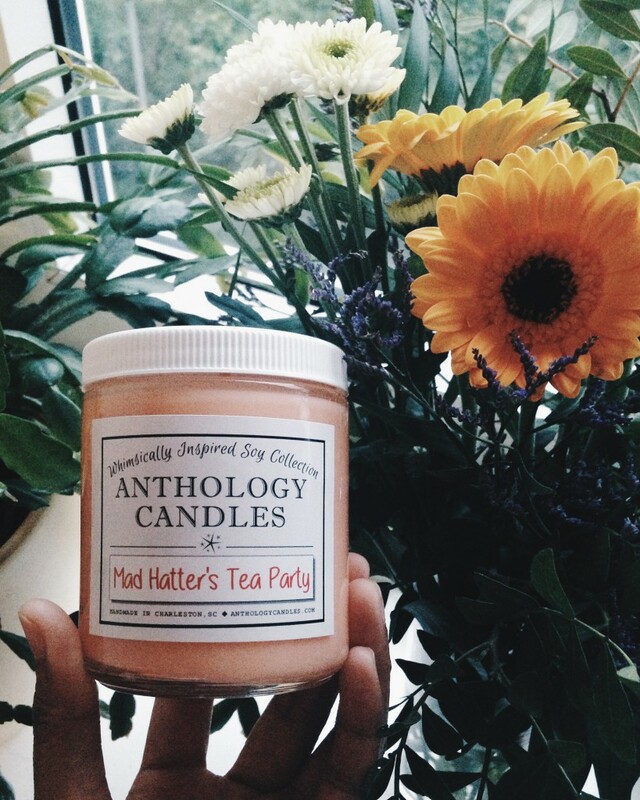 It has something to do with scented soy candles from Anthology Candles. I received the candles few days ago and since then, I can’t stop myself from lighting (and smelling) them. I promise you guys, they smell absolutely amazing. 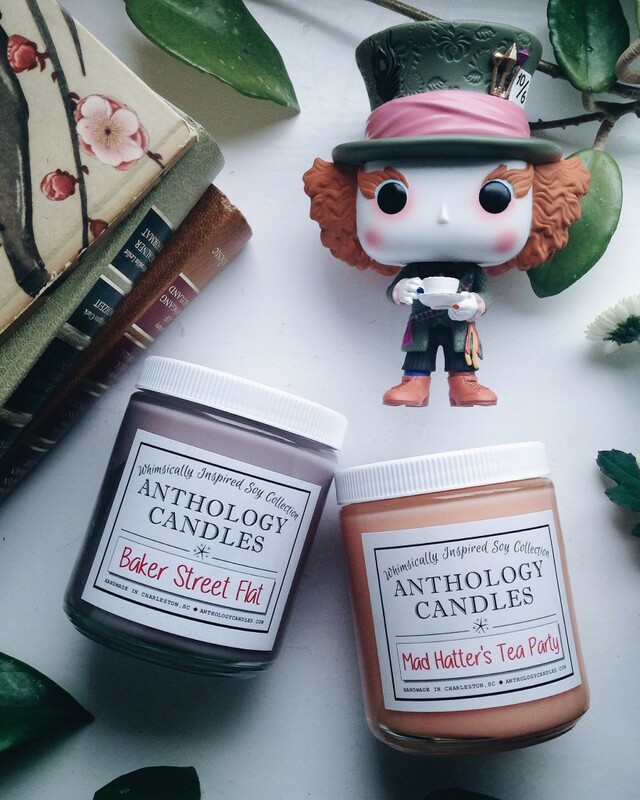 Anthology Candles is a husband and wife duo – Stephen and Rheney Williams – in Charleston, SC who are as passionate about all things “whimsical” as we are about candles. Relationship goals, right? 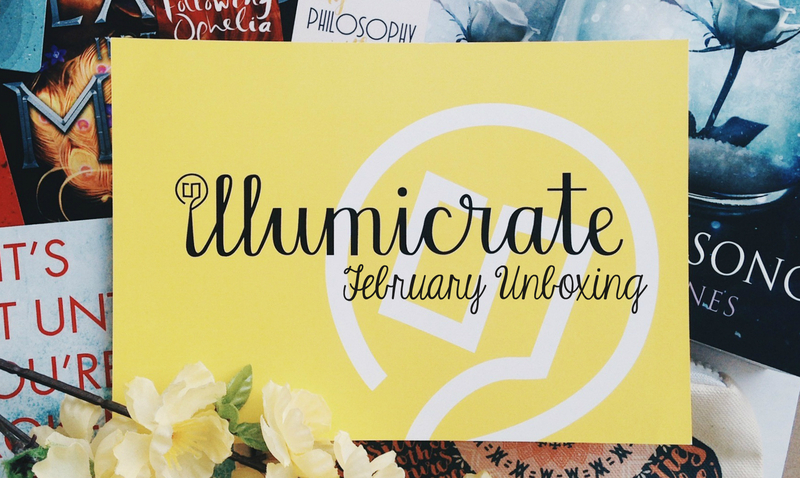 ♥ Their scented candles are made with all-natural soy wax and original scents they’ve developed. The exciting part is that all the candles are themed! From Grimm’s Fairy Tales, Walt Disney, C.S. Lewis, Tolkien, Lewis Carroll, to JK Rowling. I chose the Baker Street Flat (because Sherlock. Need I say more?) and Mad Hatter’s Tea Party (because I love Mad Hatter and want to experience having a tea party with him.) I have to admit that I had a hard time choosing only two candles because they have a lot of great themes. 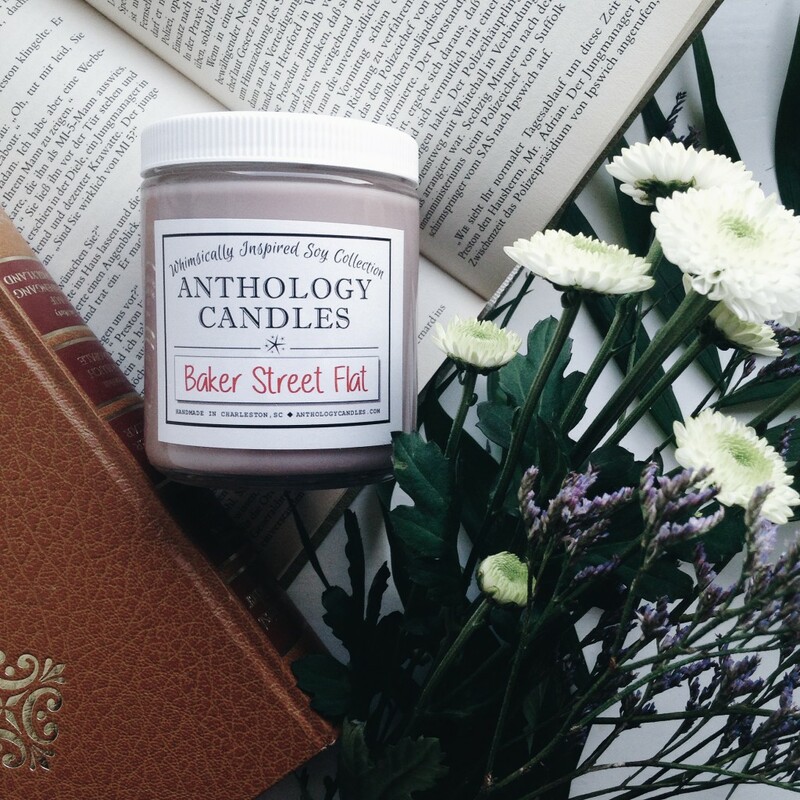 Our Baker Street Flat candle smells exactly like you’d expect: Sweet and smooth tobacco from Sherlock’s pipe, leather-bound books and leather chairs, and notes of earthy wood from his violin. I was excited with this one because I love the smell of leathers and earthy wood. And guess what? This instantly became my favorite. I love the combination of the scents. I can stay the whole day at home reading a good book (of course, one of Sherlock Holmes books) smelling this scent. Like what I said on my Instagram post, all that’s missing is Benedict Cumberbatch. Once you light our Mad Hatter’s Tea Party Candle, unlike the guests at the tea party in Wonderland, you won’t want the party to end! 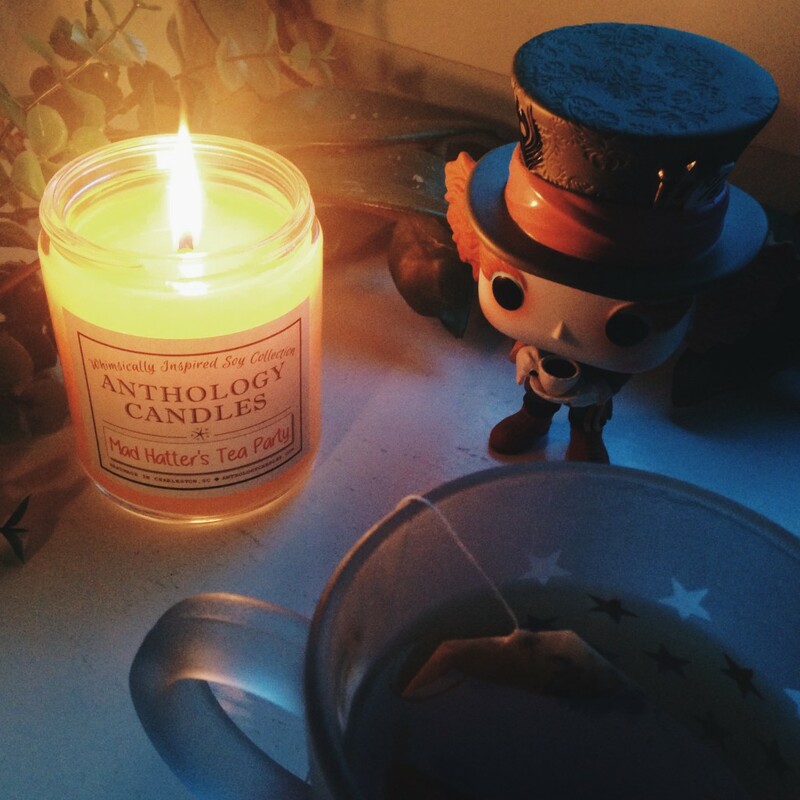 The delicious aroma of sweet bakery cakes, vanilla and Chamomile tea with a hint of cinnamon in this “mad” orange candle fills the room with the scent of a fantastical tea party… with a twist. It’s not only the smell that is delicious but also the color of the candle. Honestly, I thought at first I will not like the smell of it because it’s a bit too sweet for me but it changed when I started lighting it. The smell became less sweet and more yummy. 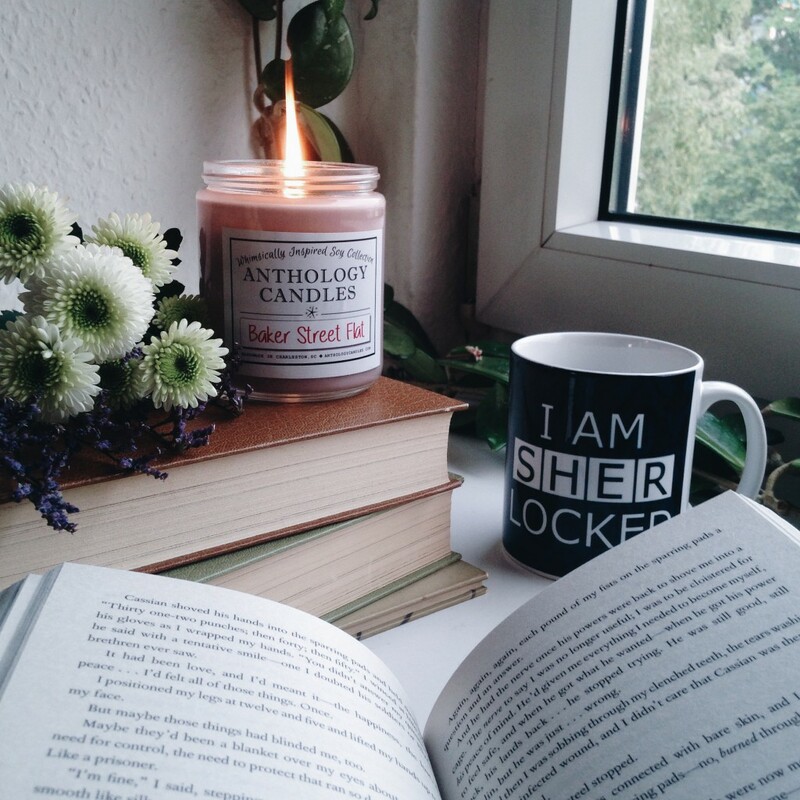 I’m okay if it’s always tea time if the scent of this candle is present. I’m using (burning) these candles almost every night but they still look like brand new. 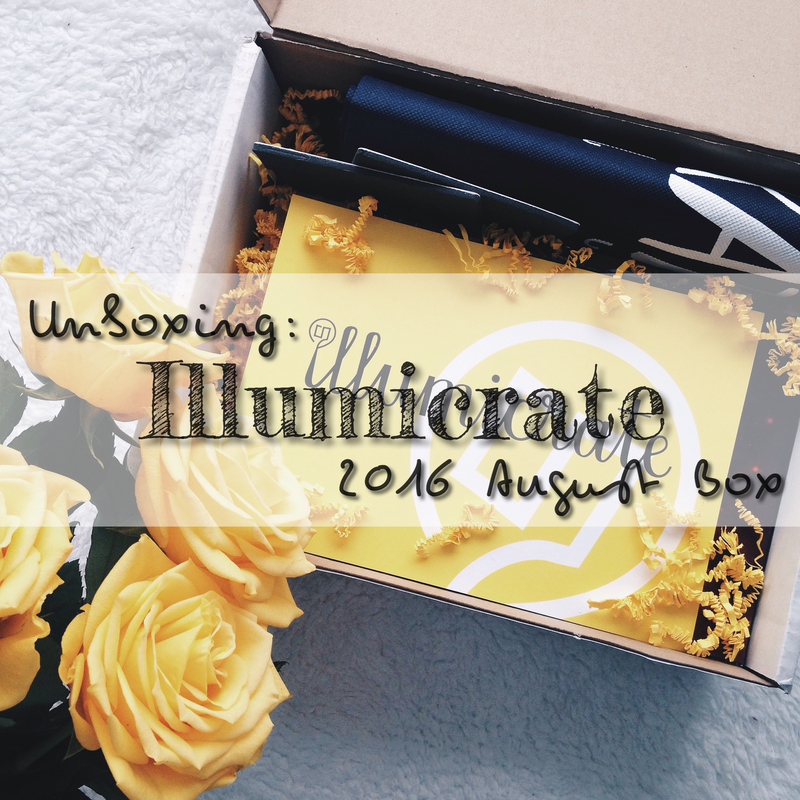 I can say that aside from the wonderful scents of the candles, the quality of them is also superb. 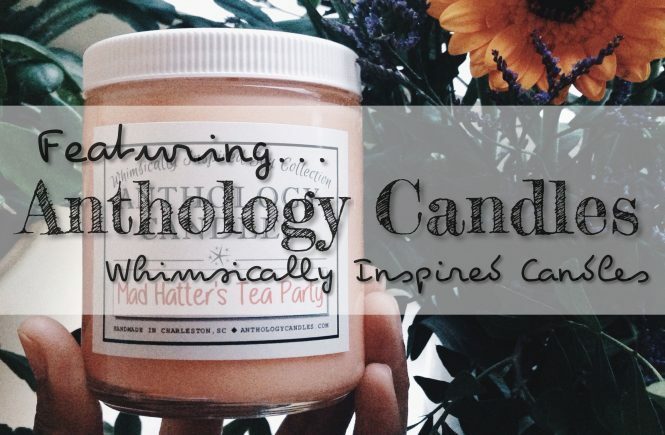 Head over to www.anthologycandles.com or @anthologycandles if you also want to have your own whimsically inspired soy candles.